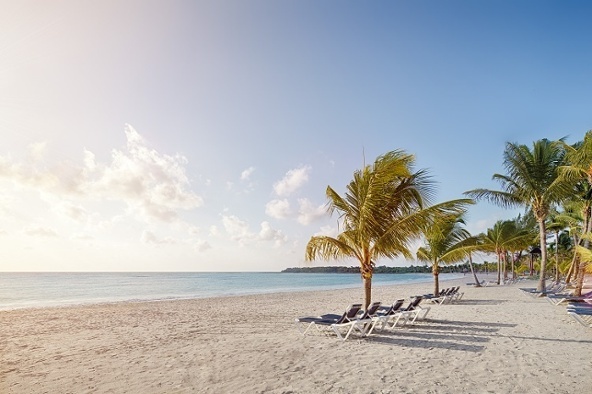 Life’s a beach; so why not choose a destination wedding resort that allows you to spend your days soaking up the sun and enjoying top-notch beach life. You and your loved one (and your guests, too!) 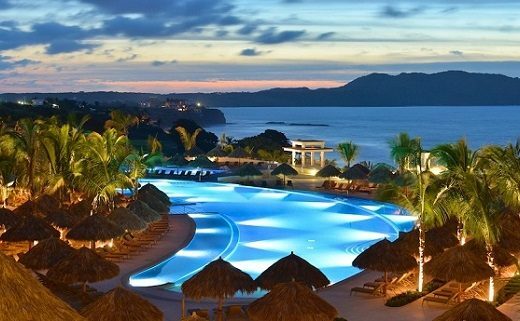 are sure to want to sunbathe on the white sand and splash in the crashing waves, and these all-inclusive resorts provide just that. Nestled just steps from their shores, thesePreferred Partner properties have everything needed to satisfy even the most discerning beach lover! 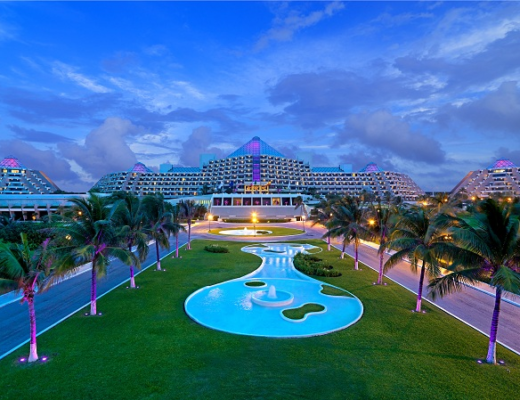 The perfect romantic getaway awaits at this adults-only hotel located 30 miles south of Cancun. 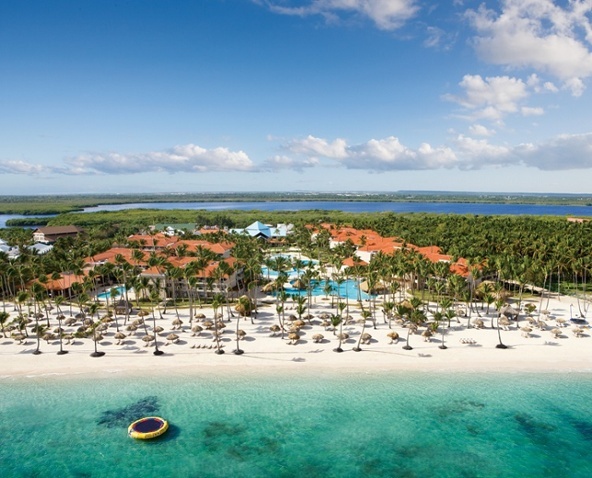 This beachfront property boasts 128 luxurious accommodations, six tantalizing restaurants, four bars and all the Gourmet Inclusive® amenities you need to guarantee an unforgettable experience. 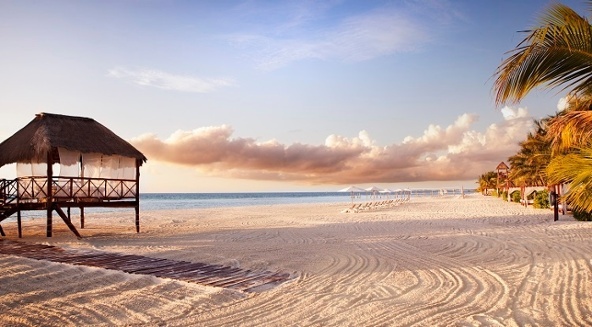 Maroma Beach is quite possibly the most exquisite secret and most exclusive beach in Mexico, as described by Travel Channel. While you’re basking in the sun, be sure to take advantage of the beach butler service to make your stay extra special! Get ready to indulge in an extravagant vacation that is truly unique. Planning a destination wedding in Jamaica, in particularly at Royalton White Sands, means you’ll be immersed in All-In Luxury® from the moment you step inside. The powdery beaches, turquoise waters and lush vistas are calling your name from this Caribbean paradise, so don’t miss out! 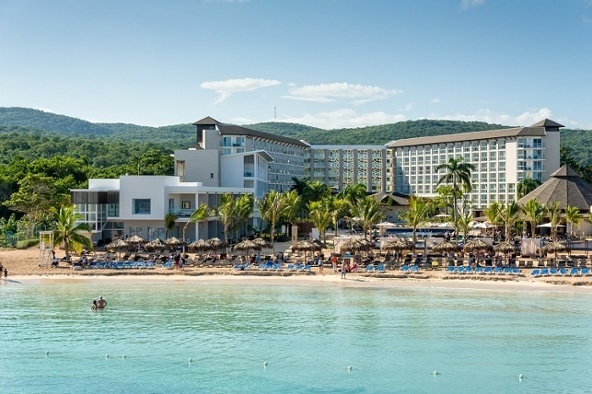 With a 15-mile stretch of pristine coastline, sun seekers near and far will enjoy the local flair Montego Bay beaches bring their visitors. This idyllic haven for couples and families alike is home to lush tropical gardens and palm-studded beaches. Facing the turquoise Caribbean Sea, this AMResorts collection property goes beyond the all-inclusive experience and brings you Unlimited-Luxury®. 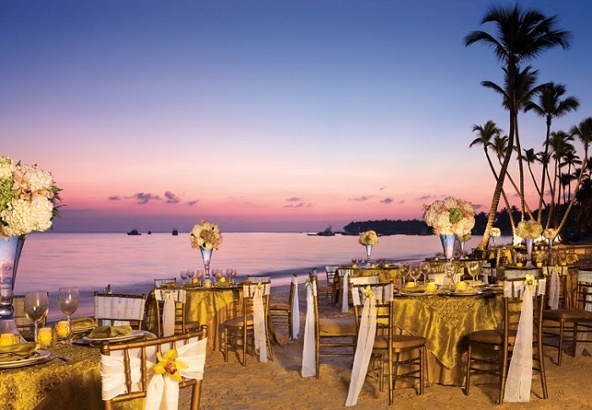 Choose to say “I do” barefoot in the sand amongst the coconut trees as the sun sets. Many group excursions are also available to truly take advantage of the stunning beach scenery, including snorkeling, sailing on a private catamaran and much more! 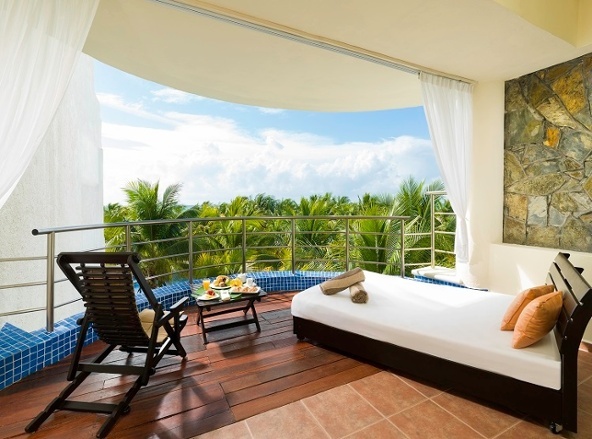 Settled on one of the most amazing beaches in the Mexican Caribbean is this 5-star hotel. The coastline stretches 1.2 miles where you’ll find pure-white sand, crystal-clear waters and even an amazing coral reef. Add a touch of luxury to your stay by upgrading to the Club Premium service, where you’ll become a VIP from the suite you stay in to the spa treatment you receive. The best part? 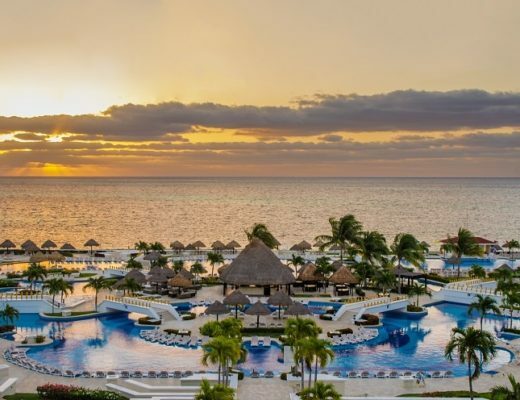 You’ll have access to a large resort complex equipped with 3 other Barcelo Hotels & Resorts for you to share amenities and bask in even more sunshine. For more inspiration and to get started on planning your perfect beach wedding, visit us today!